Going to a Bill Allred’s Classic Jazz Band set is much like attending a symposium on the history of jazz. You are apt to hear anything from Jelly Roll Morton to Count Basie and all the stops in between. 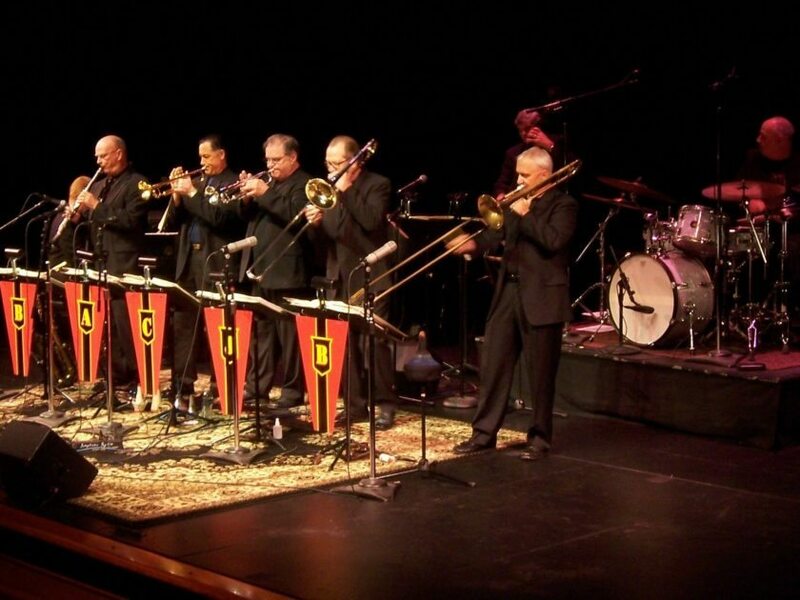 The band uses the five-horn front line typical of such bands as those of Matty Matlock, Billy Maxted, and Red Nichols, as well as The World’s Greatest Jazz Band.